no electricity. no water. no food. no home. cities have become rivers. floods make it impossible for aid to even happen. 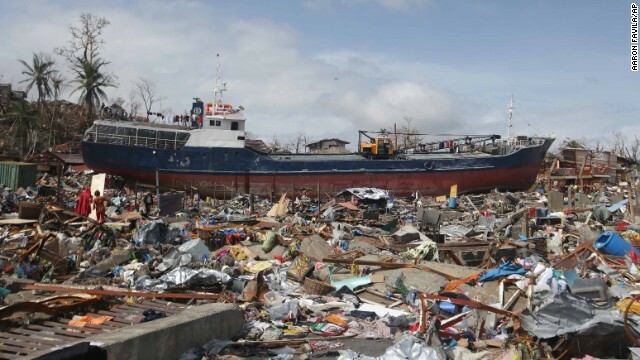 with over 10,000 estimated dead and 630,000 plus displaced, typhoon haiyan has wreaked devastating havoc through out the Philippines. i can’t even imagine. 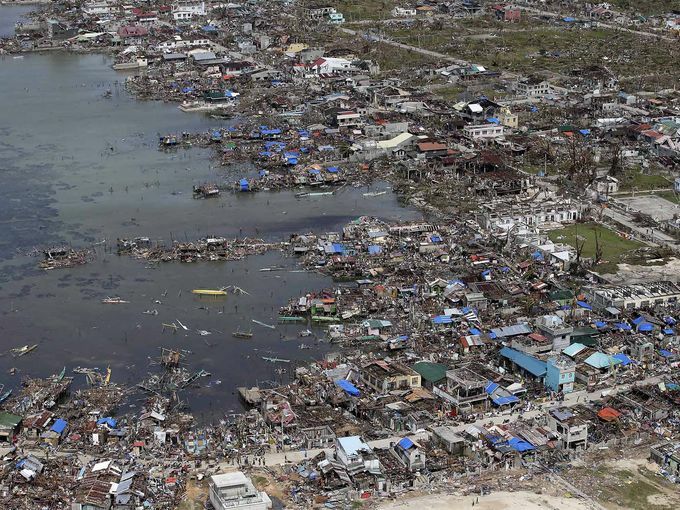 it floors my mind how much damage a natural disaster is capable of. as you all know if you have followed the blog for awhile, i have a habit of not sitting idly by when tragedy of this scale happens. i am a huge believer of every little helps as evident with For Japan With Love. when the earthquake and tsunami hit Japan in 2011, i joined up with Utterly Engaged for a campaign to raise money for a truly amazing organization called ShelterBox. ShelterBox provides emergency shelter and lifesaving supplies for families around the world who are affected by disasters at the time when they need it the most. Each large green ShelterBox is tailored to a disaster but typically contains a disaster relief tent for an extended family, blankets, water storage and purification equipment, cooking utensils, a stove, a basic tool kit, a children’s activity pack and other vital items. A whole box costs $1,000 (US), so our initial goal was $5,500. an intimidating number. however, in conjunction with our blogger day of silence and so many huge hearts that helped donate and raise awareness for what we were doing, we ended up donating just a little over $64,000. that amount came from over 1,400 individual donations. so believe me, every little helps. we’ve decided to rally again. i don’t know if we can pull it off again this time around. we’ve made our goal to be $3,500 (about 3 ShelterBoxes). but if you haven’t been following, the devastation is surreal. they need all the help they can get, no matter how big or small. 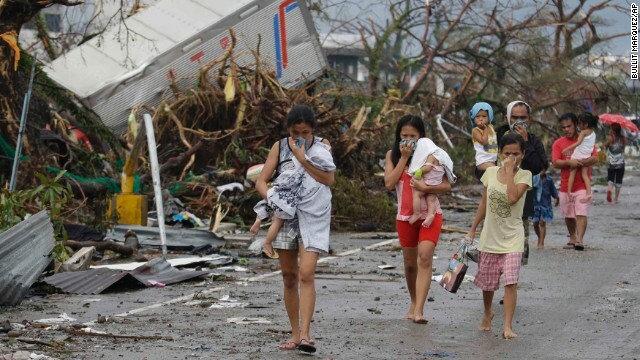 also to note, your donations will directly be going to the Philippines and the Philippines only. ShelterBox has allowed us to restrict donations to that cause only. not a lot of organizations can guarantee that! i know this community is beyond amazing with compassionate hearts more than i can say. i lived through it a couple of years ago. whatever you can do, donate or even just spread the word, it’d be more than appreciated. let’s rally. let’s do this. let’s make it happen. also if you are able to, please join us on Friday, November 15th, 2013 for our Blogger Day of Silence. all we ask you don’t post your regular scheduled posts or anything except one of the banners that can be found HERE. feel free to write a little post in remembrance, and remember to announce it on social media with the hashtag- #forpiwithlovefromme. more details on the Blogger Day of Silence can be found HERE. so here goes, people. thank you ahead of time.